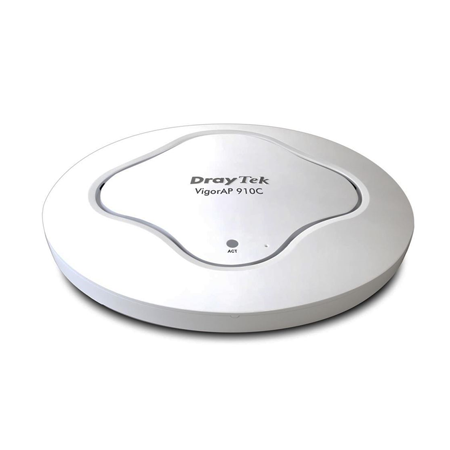 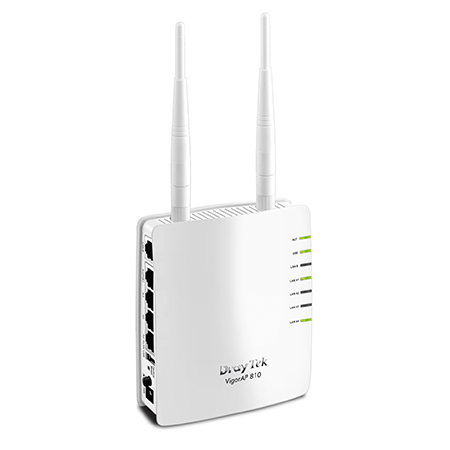 The DrayTek VigorAP 902 is a wireless access point which can be operated in standalone or centrally managed/monitored mode (with the use of a central DrayTek management product – see later). 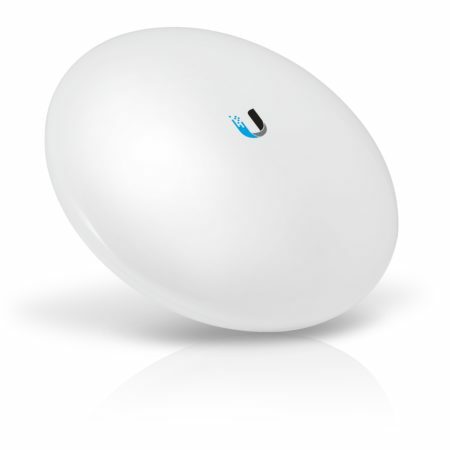 The VigorAP 902 is a high specification professional access point providing reliable and flexible coverage to all manner of applications. 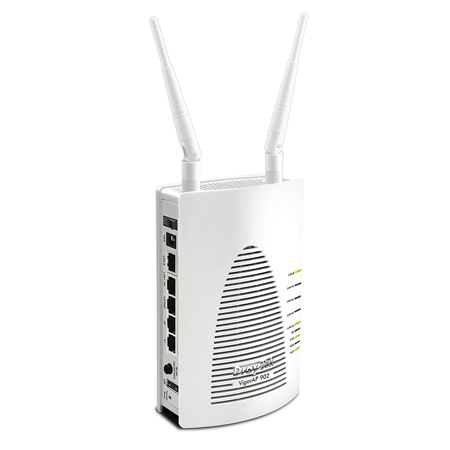 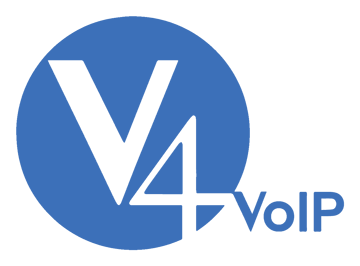 A vast array of security and management features helps the AP to improve and protect flexibility and integrity of your wireless LAN. 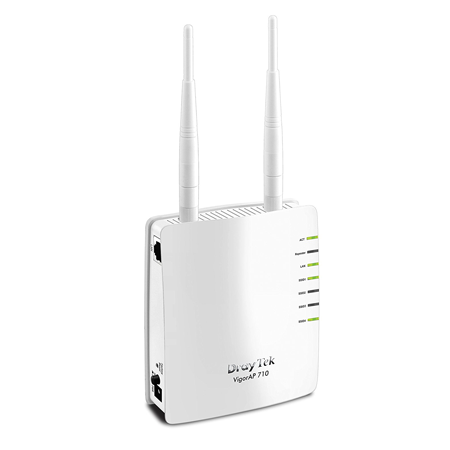 The VigorAP 902 is ideal for adding wireless connectivity to an existing LAN, or for expanding the range of an existing wireless LAN by using the WDS repeater features.